Would you like to improve the efficiency of your training management process? See how with LMS Planner. 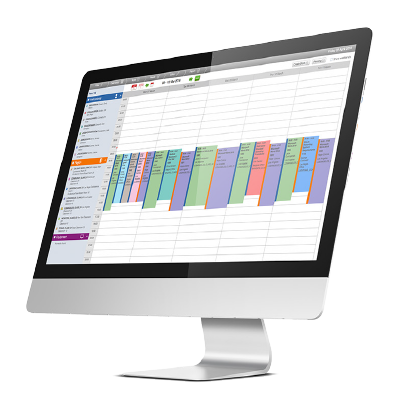 LMS Planner is an intuitive planning tool for the management and scheduling of corporate training. Get in touch with one of our Human Capital Management Certified Professionals to help you solve your most challenging HR issues. Would SAP SuccessFactors Career Worksheet work for you? We have five key questions to consider.